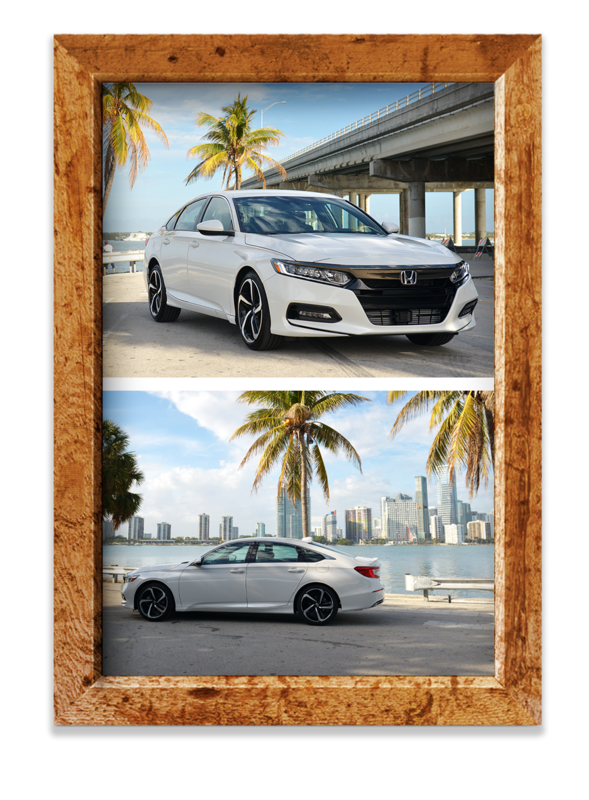 2018 Accord Sedan LX FWD Auto – Lease for $199/month for 36 months. $2,995 down, 12,000 miles per year plus $0.15 per mile after, $595 bank acquisition fee, plus tax, doc, license, fees, options and accessories. Offer expires 4/2/2018.